Rhopoint Metrology's goal is to provide you with the fastest most comprehensive solution to your UKAS pressure calibration requirements. Rhopoint Metrology is a UKAS Accredited Calibration Laboratory (0720) providing an extensive range of calibration at our permanent laboratories in Birmingham and Bristol together with calibrations at our clients' sites. Available to buy online today! 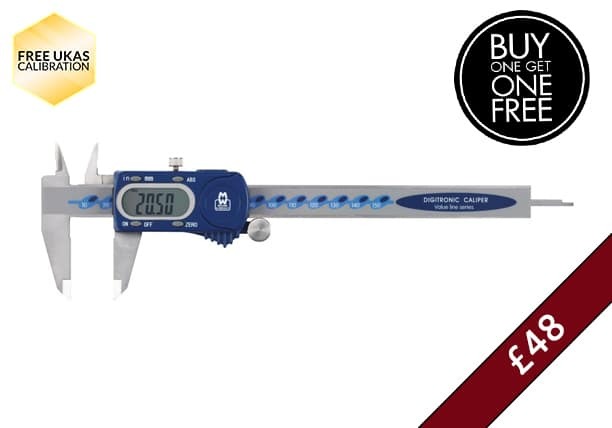 Rhopoint Metrology offer a range of precision hand tools including micrometers, calipers, bore gauges, dial indicators and depth gauges from premium quality brands such as Bowers, Moore & Wright, Sylvac and Baty. 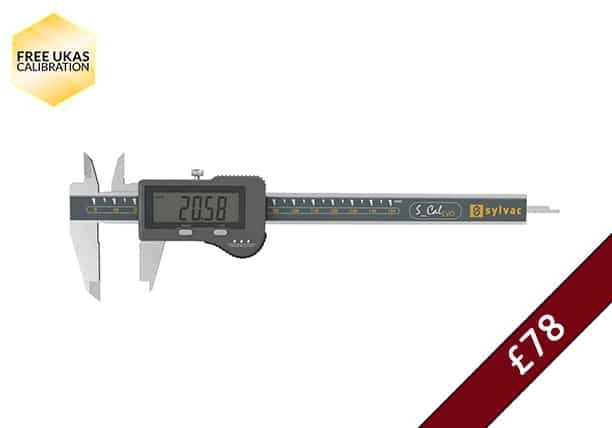 ALL products available with a FREE UKAS calibration and fast shipping.